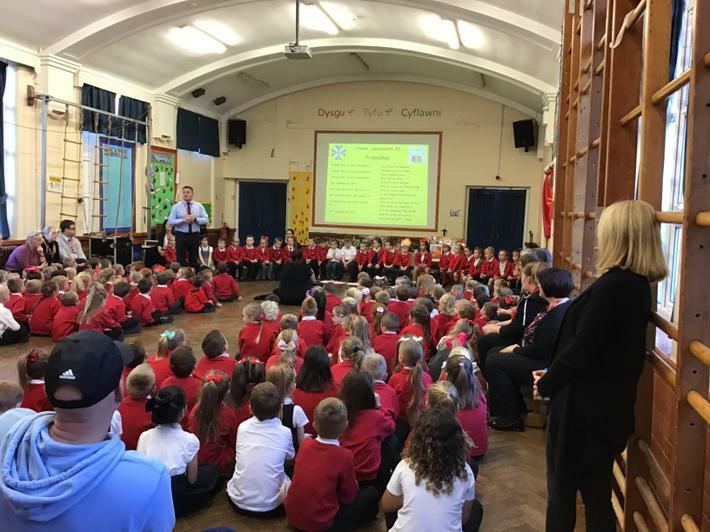 On Wednesday morning the pupils of Class 2D had their class assembly which was all about friendship. They sang beautifully along to ‘You can count on me’ by Bruno Mars. We would like to say thank you to the parents who came to watch, the turn out was superb. Well done everyone for such a wonderful service!